Artprice, a Server Group company and internet pioneer since 1985 in Europe, and Cision are pleased to announce a newswire distribution partnership. The partnership makes Cision the official news and content distributor for a world leader in art market information. 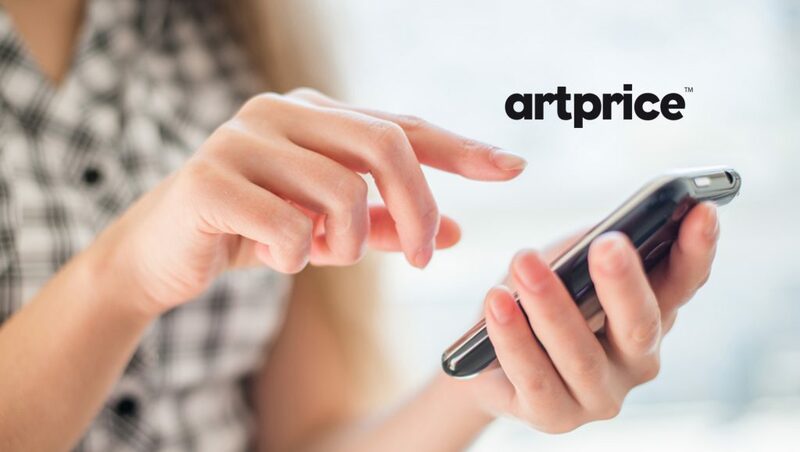 As of today, Artprice and Cision have joined forces to create Artpress agency – the world’s leading press agency dedicated to Art Market information – an area in which Artprice is global leader. For 120 years Cision has gradually built up a global information diffusion network recognized by more than 100,000 reputable clients in the financial sector. Cision is the global leader in PR & Influence and Media Research software. With its database of 1.6 million journalists and media outlets, Cision sends out high value-added information to the globe’s 5 principal continents. Artprice is a global leader in art price and art index databanks. It has over 30 million indices and auction results. Artprice Images gives unlimited access to the largest Art Market resource in the world: a library of 126 million images or prints of artworks from the year 1700 to the present day, along with comments by Artprice’s art historians. Cision stood out amongst competitors for partnership due to exceptional customer service and providing a newswire service unique in terms of diffusion and content. Global distribution was key for Artprice with a specific focus in France, Europe and China — where it is associated with the Chinese leader in the Art Market, its solid institutional partner Artron.net — to solidify its footprint in the international art market. The partnership will expand upon Artprice’s global reach and impact as its Museum Industry, a global program supporting the expansion of museum openings, is now active across five continents.